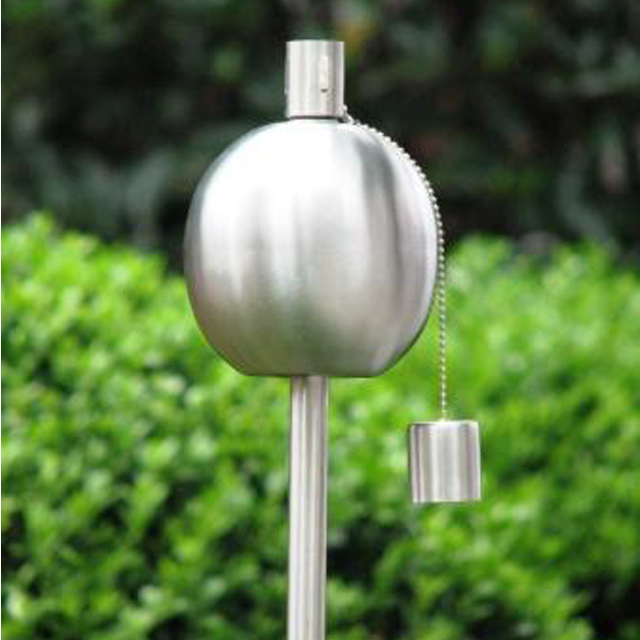 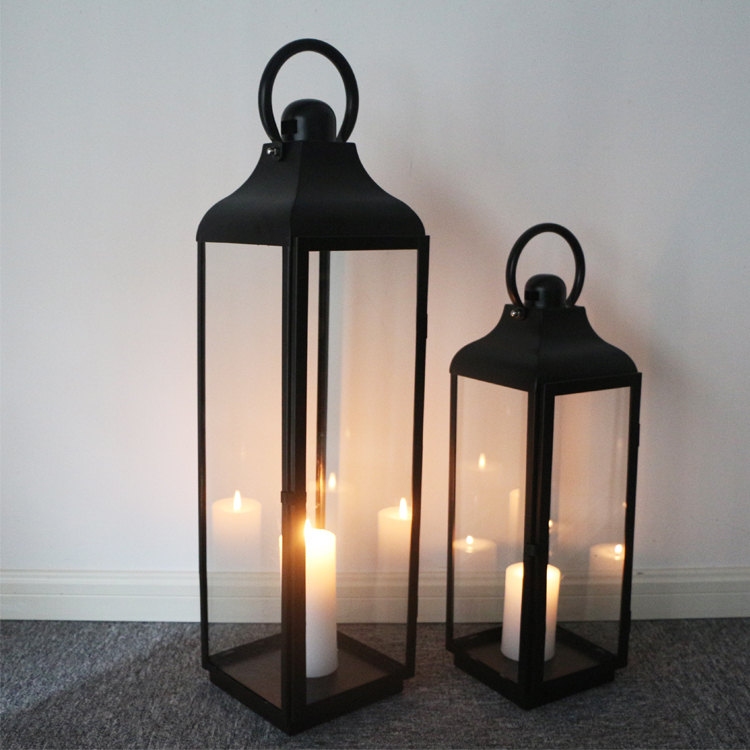 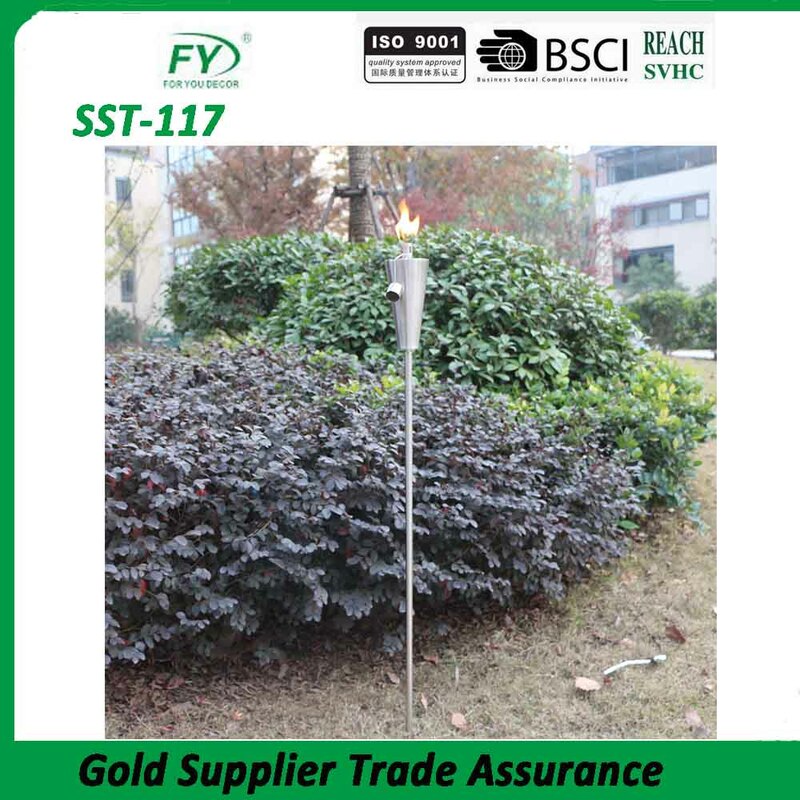 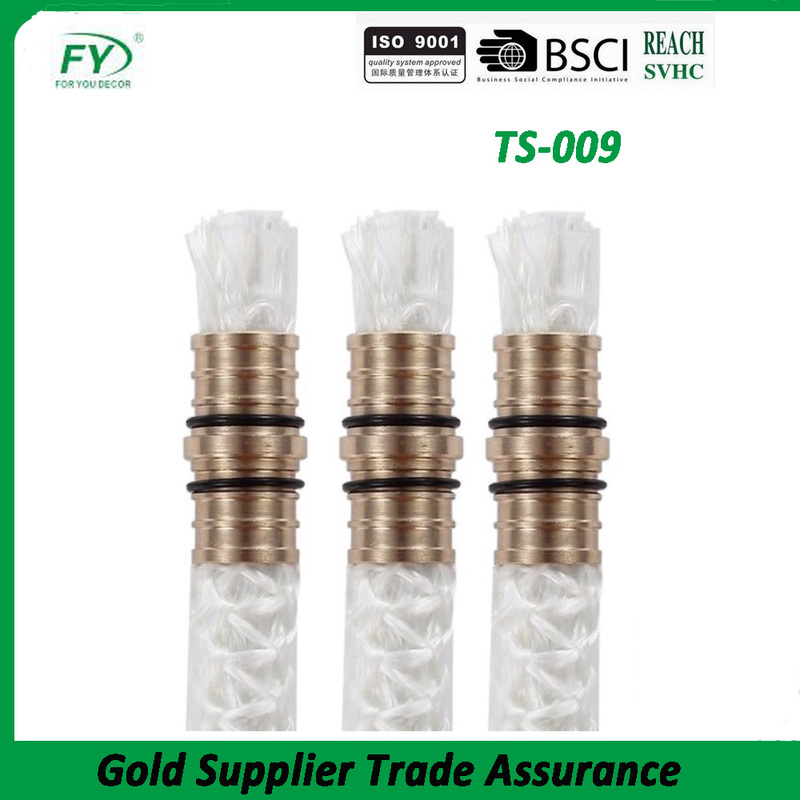 Garden Torch - Shanghai Foryou Decor Co.,Ltd. 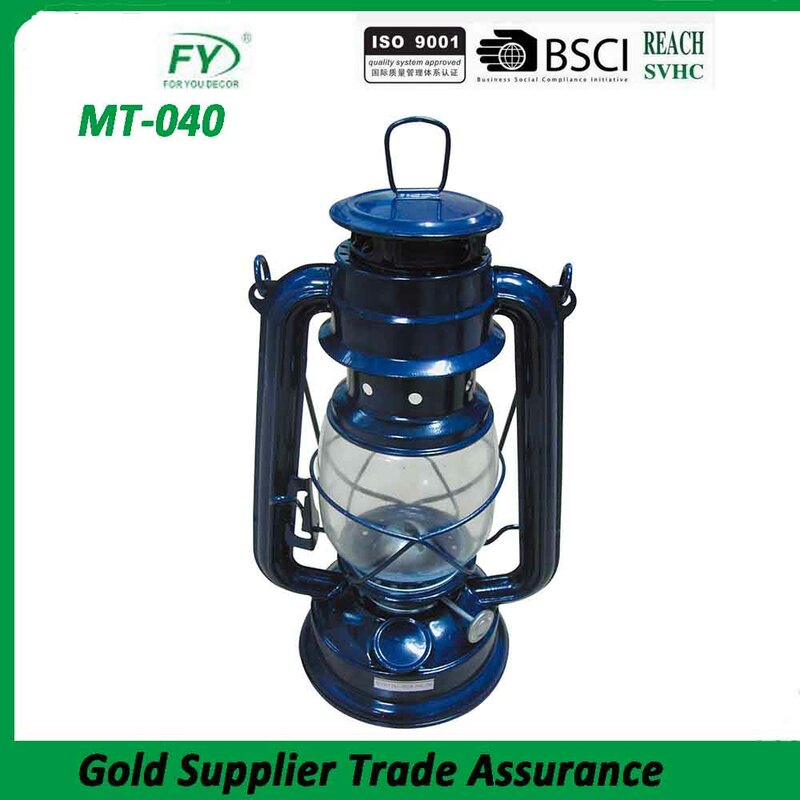 Colourful glass tabletop citronella oil lamp garden torch. 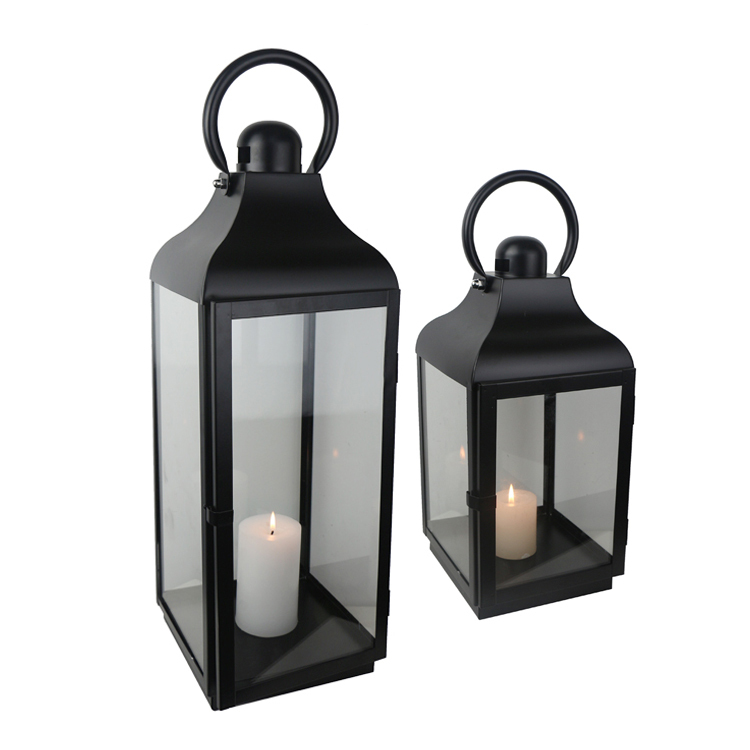 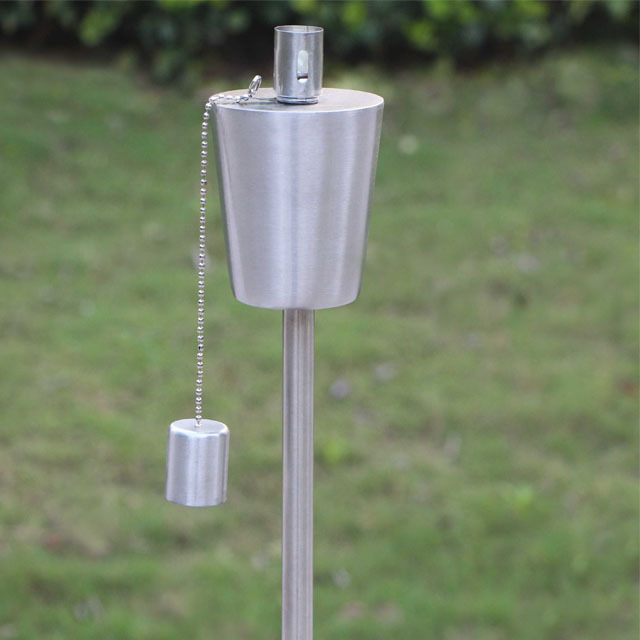 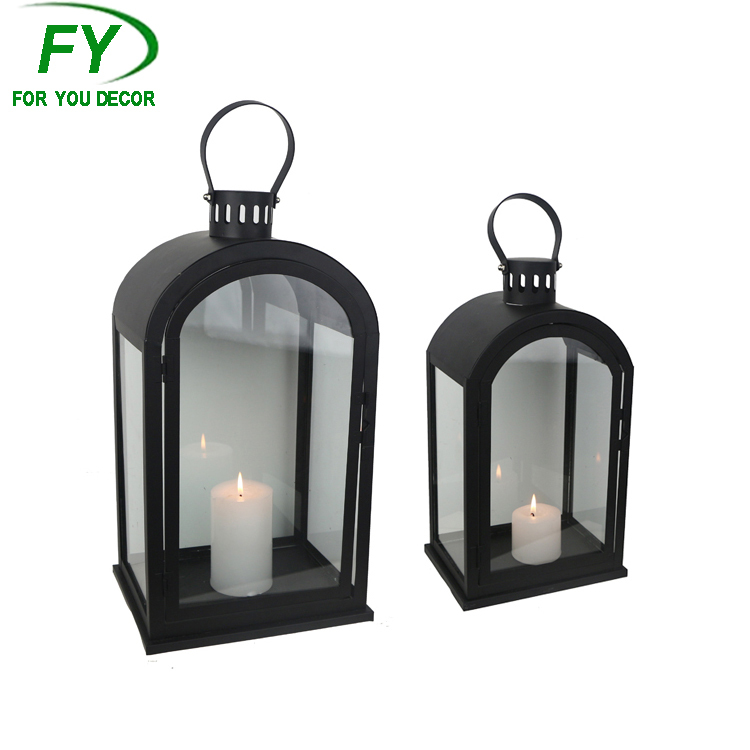 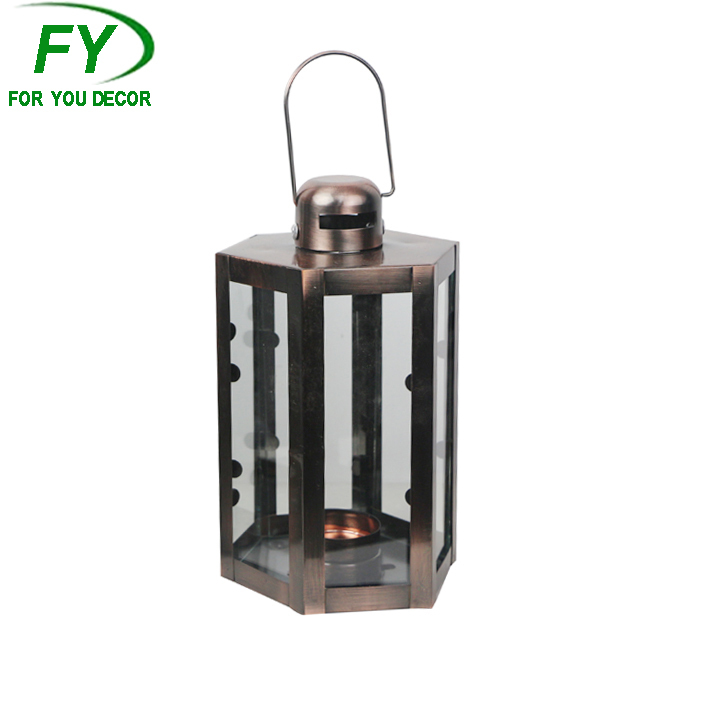 Hot selling new arrival hurricane hanging metal oil lamp. 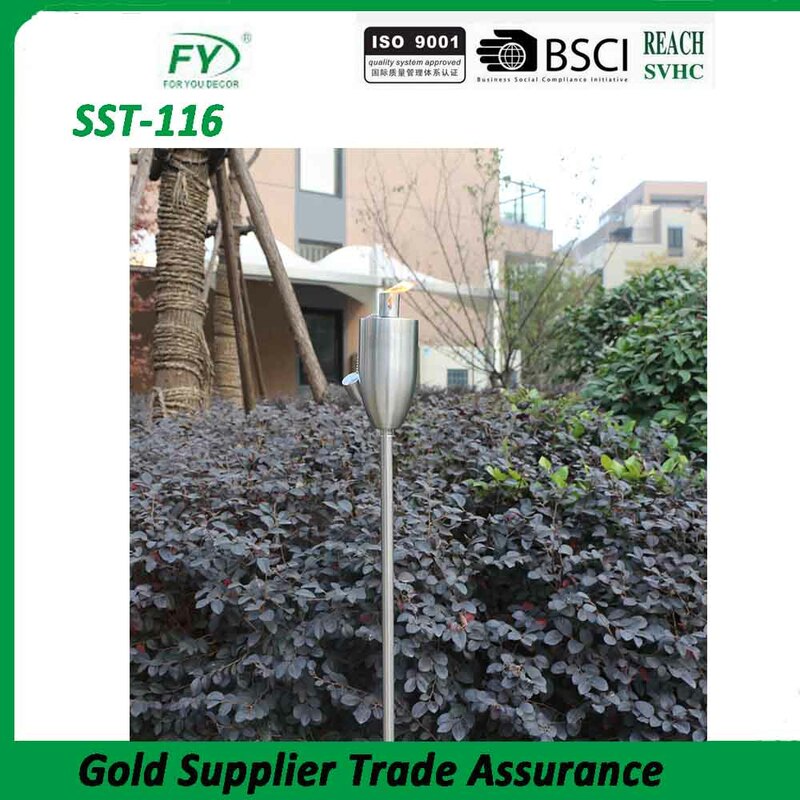 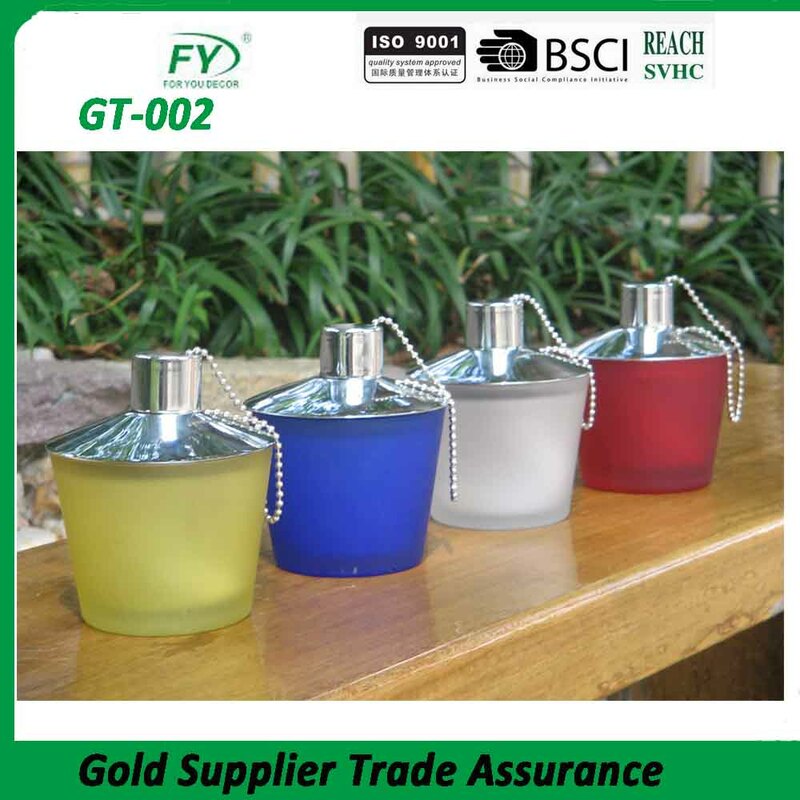 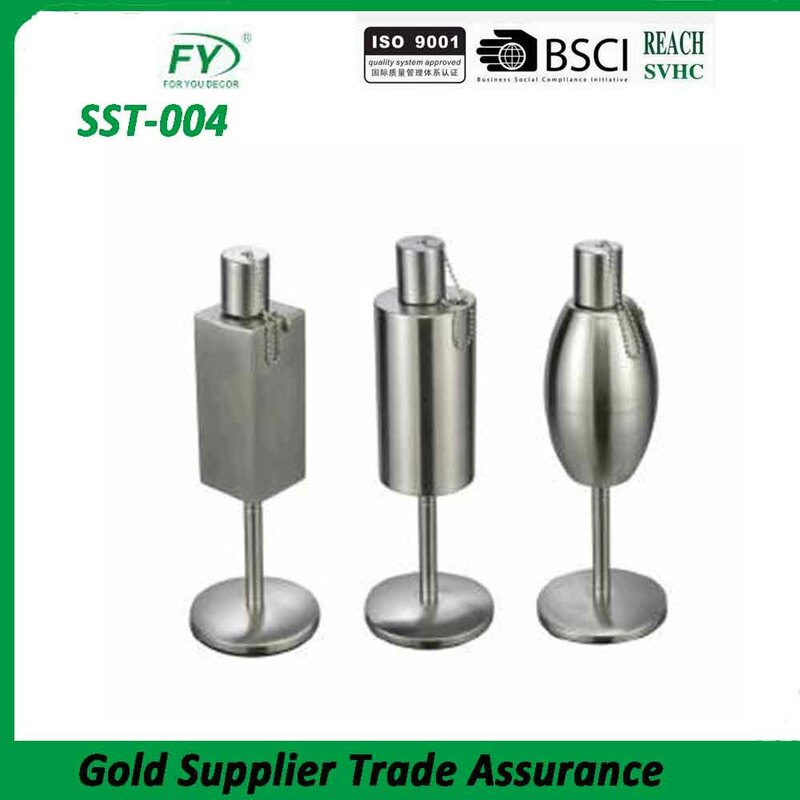 2017 backyard stainless steel oil lamps. 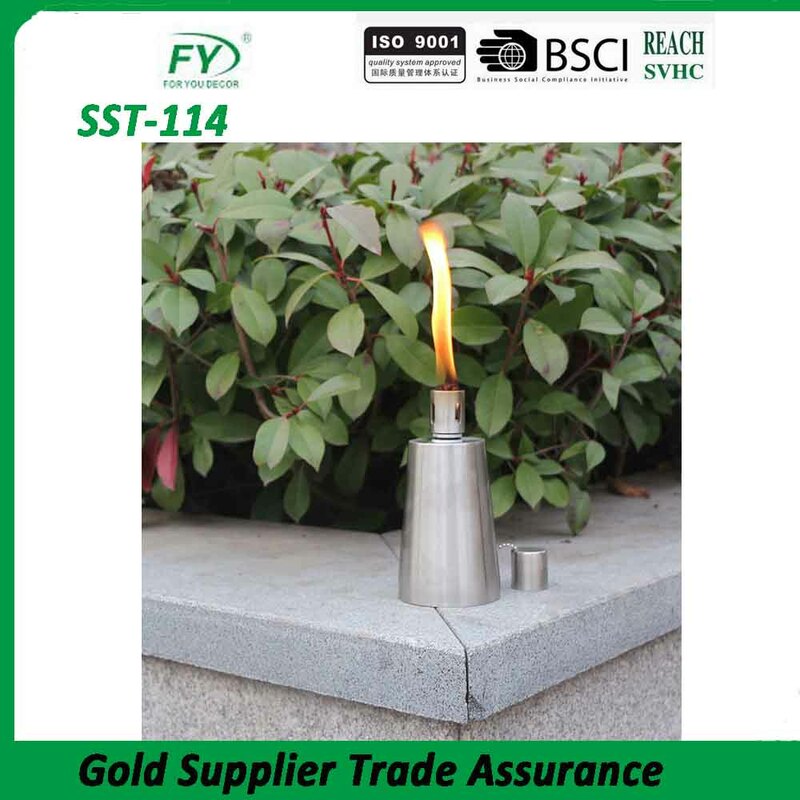 2017 new design stainless steel garden oil burner.